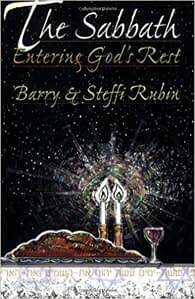 A unique Jewish perspective that sheds new light on the events of Revelation, from Israel to Messianic prophecy. 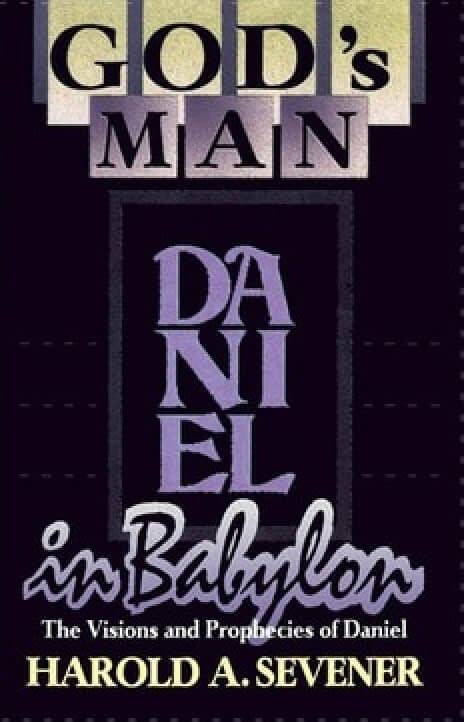 In a clear readable format, Harold Sevener, the past president of Chosen People Ministries, explains how the Book of Daniel applies to our situation today and tomorrow in God’s Man in Babylon: The Visions and Prophecies of Daniel. The relationship between the church and Israel has been the source of passionate debate among Christians throughout much of church history. In recent years the traditional pro-Israel stance of evangelicals has come under fire by those who support the Palestinian cause, calling for a new perspective and more nuanced approach by Christians who believe that the land of Israel belongs to the Jewish people by virtue of God’s covenants and promises. Israel, the Church, and the Middle East, by Darrell Bock and Mitch Glaser, challenges the supersessionist drift of the modern church, showing that God retains a plan and purpose for the Jewish people while also addressing a number of the divisive issues raised by authors critical both of Israel and of those who affirm Israel's right to the land. 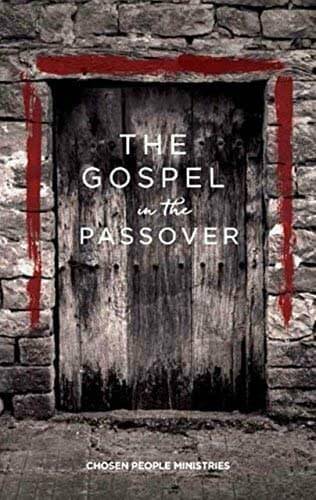 The book explores the hermeneutics and wider effects of the conflict, such as the growing antipathy within the church toward the evangelization of the Jewish people. It provides readers with an objective and interdisciplinary treatment, which is irenic and respectful in tone. 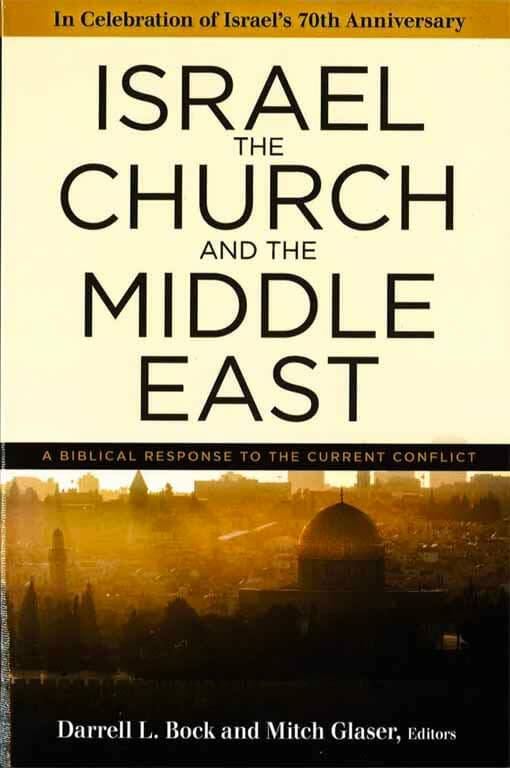 The book is directed toward pastors, global Christian leaders, theological students, and well-read lay Christians who are actively seeking guidance and resources regarding the Middle East conflict. The contributors represent a broad evangelical spectrum. A Jewish believer in Jesus examines the festivals of Leviticus 23, their history, their present celebration in the synagogue and home, and their prophetic fulfillment. In Leviticus 23 God presents seven annual sacred feasts of Israel. At first this passage seems to simply list Israel's holy days, but the more one studies the Bible, both the Old and New Testaments, the more one realizes that this passage is more than just a list of holy days: it is actually an outline of God's calendar from eternity to eternity. 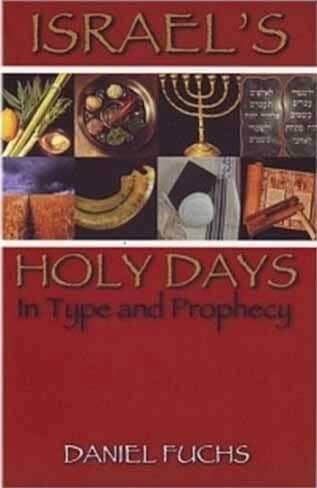 Israel's Holy Days in Type and Prophecy is a brief but thorough review. 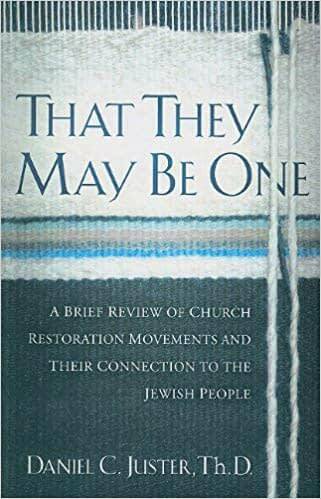 Dan Juster describes the restoration movements in Church history and how they connected to Israel and the Jewish people. Each one contributed in some way – some more, some less – toward the ultimate unity between Jews and Gentiles. This work on the twelve prophets brings the life, the times and major emphases of these men of God alive for the reader. The Minor Prophets includes full treatment of the historical and cultural settings of each of the twelve prophets. 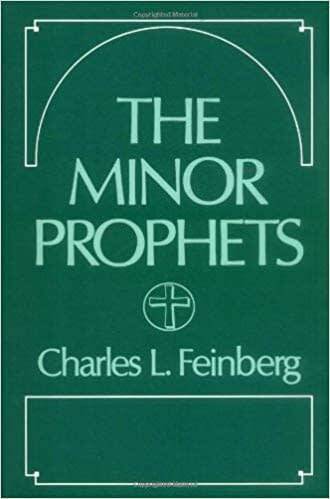 A classic by Charles L. Feinberg, a Jewish believer who served as the first dean of Biola University. Hundreds of years before Jesus, the great Jewish prophet Isaiah wrote a detailed prediction of his death and resurrection. 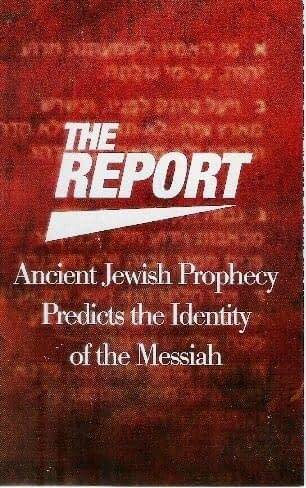 The Report: Ancient Jewish Prophecy Predicts the Identity of the Messiah explains how Isaiah 53 is fulfilled in Jesus and contains testimonies of Jewish people who have come to know the Lord by reading Isaiah 53. Believing this message will change your life - read the Scripture for yourself! What does it mean to "rest in God?" Has the subject of the Sabbath ever confused you? Have you ever desired to celebrate this God-given day? The Sabbath: Entering God's Rest shares the meaning of the Sabbath for both Jews and Christians. It is a helpful guide for observing the Sabbath and includes recipes, blessings, and songs. 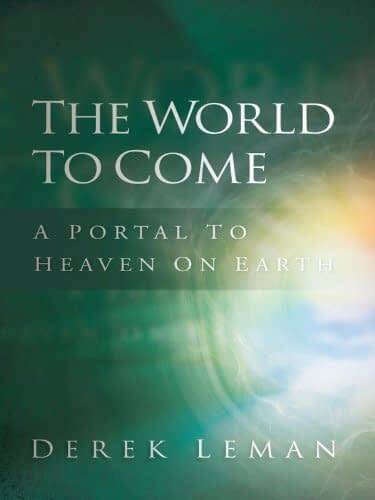 This book will challenge you to have a Sabbath of peace... even into eternity. People want to know the future. They want to know about Heaven and Hell. We want to know what the Bible teaches about "The World to Come," an expression used by Jewish people. 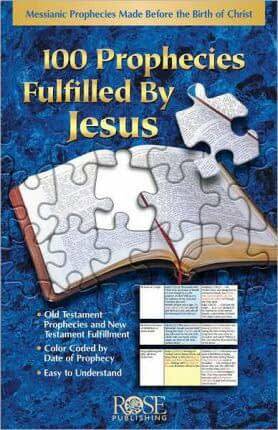 Derek Leman has written an insightful book, exposing fallacies and false teachings that surround this extremely important subject. Going beyond media images for an in-depth look at the conflict between Israel and the Palestinians, this book places the "crisis that never ends" in its scriptural, historical, and prophetic contexts. Understanding the Arab-Israeli Conflict challenges the reader to think biblically as we stand with Israel in "praying for the peace of Jerusalem." 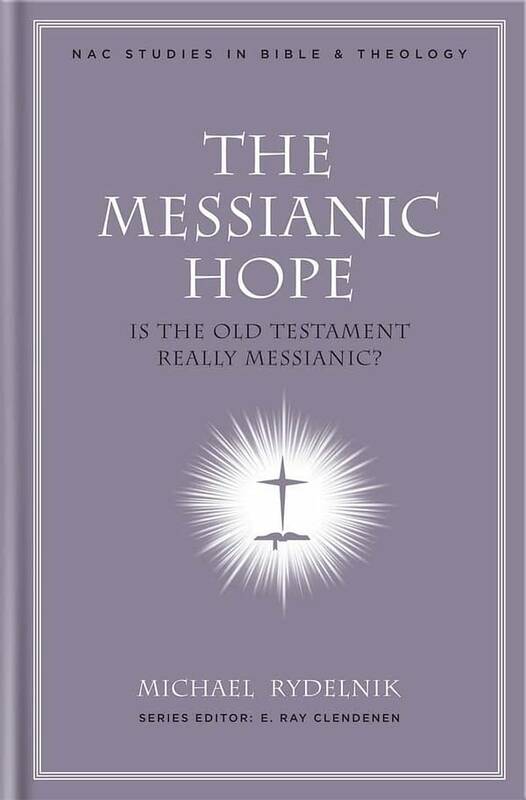 By Dr. Michael Rydelnik, professor of Jewish Studies at Moody Bible Institute.